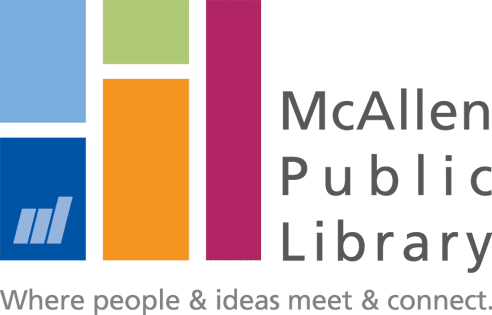 McALLEN — The McAllen Public Library has been announced as a recipient of the 2019 Family Place Library Expansion Grant for its Lark Library branch. The goal of the program is to encourage library branches to expand the programming and services of a Family Place Library environment. Following the successful implementation of McAllen Public Library’s Main (Branch) Family Place Program, the Lark Branch was eligible to apply. The grant will fund one full-time children’s staff member to attend the Family Place Library training in New York and will reimburse the purchase of materials necessary to establish a family space and learning environment at the library. The grant award is $6,000. Becoming a Family Place Library requires an intensive 3-day training to build a foundation for early learning and establishing a play space with learning manipulatives (toys) where children and their caregivers can interact whenever the library is open. In addition, being a Family Place Library requires the library to run two 5-week Parent Child Workshops, during which the library invites community resource professionals — such as pediatricians, speech pathologists, Easter Seals, etc. — to attend and interact with parents and their babies. Parents also learn more during these workshops about becoming their child’s first teacher.